We are pleased to present below all posts archived in 'March, 2014'. If you still can't find what you are looking for, try using the search box. 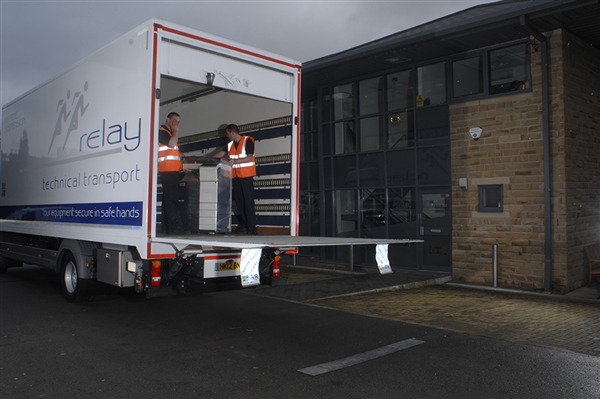 The recent acquisition of nine brand new Euro 6 compliant trucks has increased Relay’s fleet by nearly 10%. This provides us with a total of 60 vehicles with differing load capacities to meet today’s increasingly complex logistics requirements. 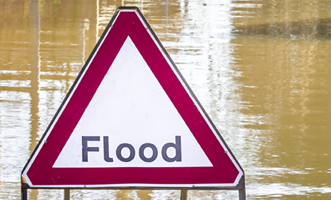 The recent flooding in villages close to our Iver depot such as Datchet and Wraysbury was so serious that it has been regularly reported on the national news. 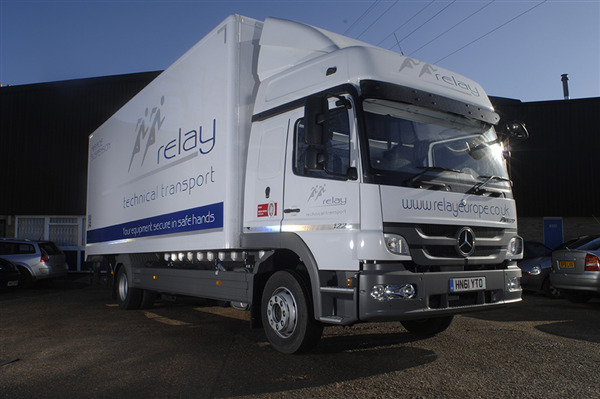 Relay lent a Mercedes Sprinter 3.5 tonne Luton van to help in the distribution exercise which proved ideal for the task. 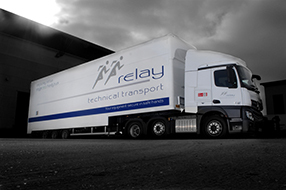 At Relay we are very aware of the value of the equipment and products that our customers entrust to us as well as the need for maximum speed, efficiency and security in the logistics operations we undertake for them. 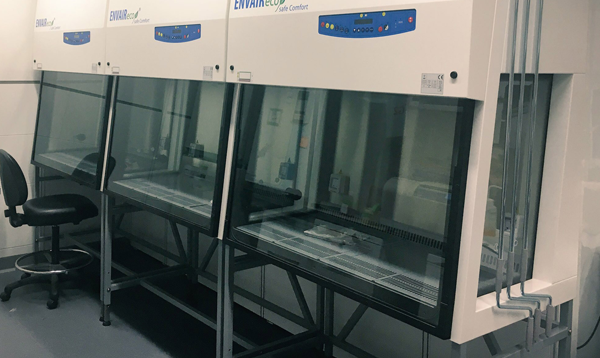 Ensuring that we have the support of leading edge IT and technical resources has therefore always been a key priority.